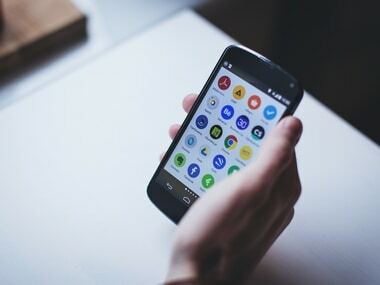 "India has also shown significant improvement in terms of its fixed broadband download speed rank, where it is now placed 67th vis-a-vis 76th last year," Ookla said in a statement. 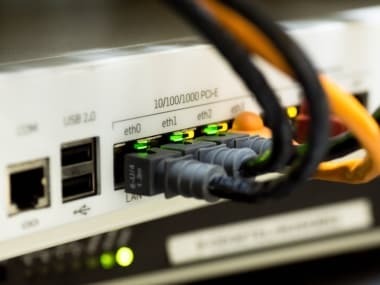 The Global speed average for fixed internet connections is 42.71 Mbps, with Singapore topping the list with an average speed of 161.53 Mbps. 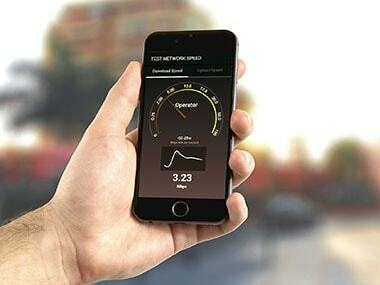 The reports include The State of LTE and State of Mobile Networks: India by OpenSignal, the Ookla Speedtest Global Index, and TRAI's Myspeed app. 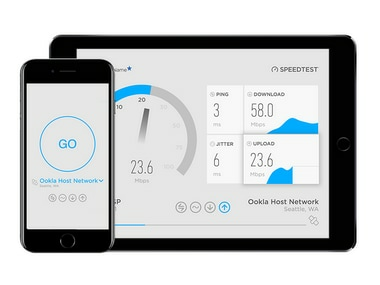 Ookla analyses the performance of the internet in every country based on consumer-initiated tests taken by real people using Speedtest. In only 13 months, Norway has jumped from 11th to first place on the list of world best providers of fast Internet connection, Xinhua reported. Jio has asked for a trial under section 204, 406, 420, 465, 499, and 120 (B) of the Indian Penal Code (IPC). 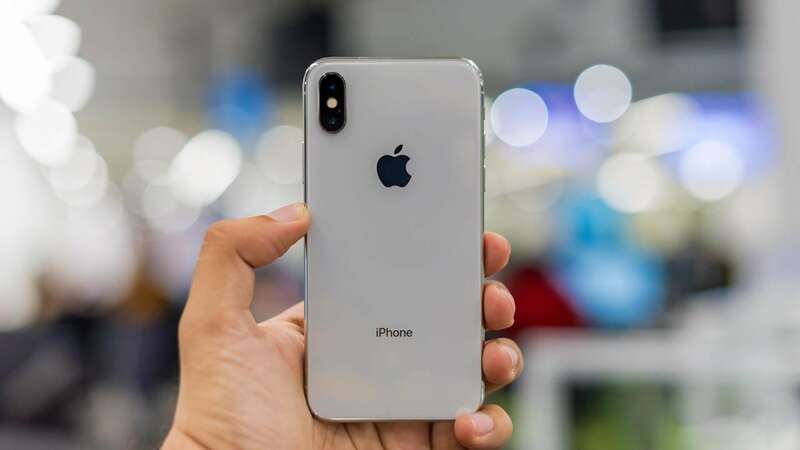 Bharti Airtel has extended its "Holiday Surprises" offer, launched in March which included 30GB of free data for all postpaid users. The offer was initially intended to end with the June billing cycle but will now continue for another three months. Average download speed on Reliance Jio network peaked on April 1 to 18.48 mbps from 16.48 mbps it registered a month ago.